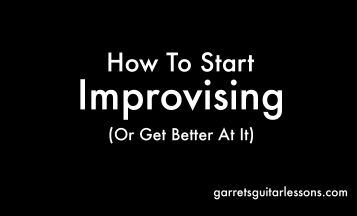 It’s happened to all of us guitar players, we want to solo over something and we don’t really know where to start. Where should we start? What key are we in? What scale should we use? It’s all a lot of information and there are many ways to navigate this problem but I have one simple way to deal with it; chords. 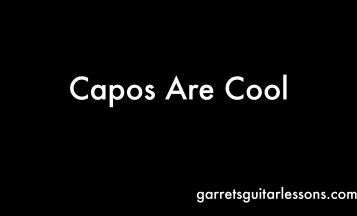 Yes, what chords you’re playing over tells you exactly what to play. 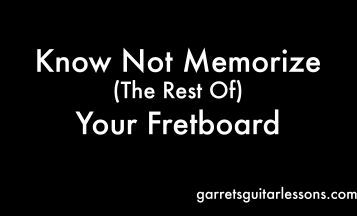 So many think of chords as a “rhythm guitar” thing, and not as much as a “lead guitar” thing. I personally don’t see the distinction. So… where do we start our solo? At a note in the chord we’re playing over. What scale do I use? The one that has all the notes of all the chords we’re playing over. Where should I end my solo? On a note of a chord that we’re playing over at that time. Why the A Minor Pentatonic? Our first chord is telling us very important information… 1st the root note is an A (so our root note of our scale is going to be A) then the type of chord (major or minor). Why Pentatonic? 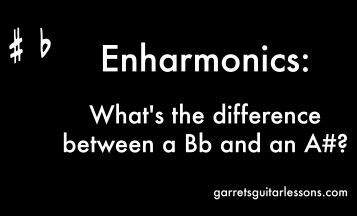 Because we’re guitars players and pentatonics are our go to thing! So we start noodling around this all too familiar shape (Not so familiar with the shape? Check this out! ), although something is still missing. 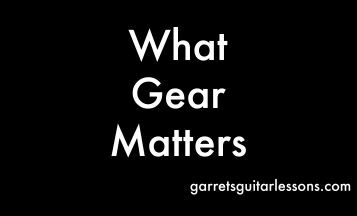 What I want to do is start focusing on what notes are in the chord that we aren’t playing in the scale. 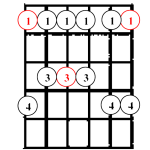 Lets take a look at our chord shapes over the scale. 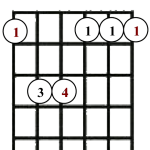 If we play Am as 6th string minor barre chord on the 6th string (just like where we start our minor pentatonic scale; 5th fret) we see all of our notes in our Am are in the pentatonic scale. Anything extra we need to think about? No! Okay… how about that that D? What if we play that as 5th string major barre chord (5th fret)? See a note that isn’t in the pentatonic scale but in the chord? I do! 2nd string 7th fret. So when we play over the D, let’s play our pentatonic scale but just add that F# note (2nd string, 7th fret) over that D chord. You should definitely start hearing a noticeable difference in your soloing when you just focus and add that one note in, especially over the D chord. What’s especially great is that when we move to different keys, the same idea will apply only the frets we’re dealing with will change. A cool thing that’s available for us guitar players. 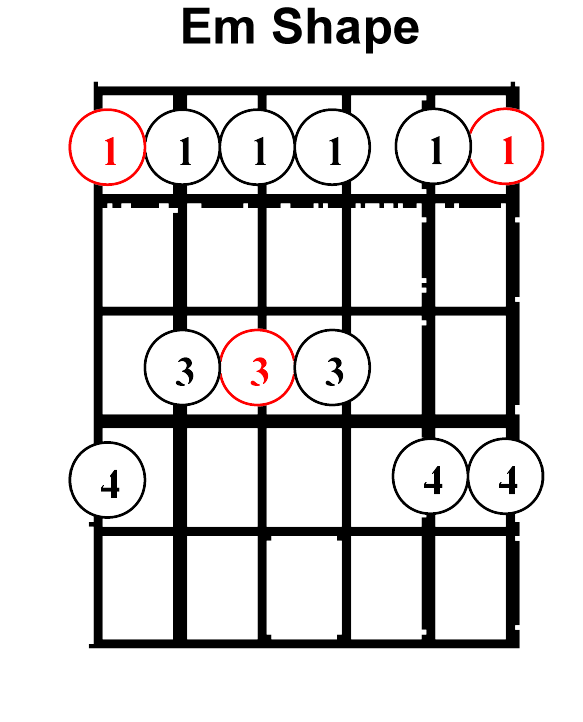 So visually it should be the same only moved up 3 frets for Cm – F and down 2 frets for Gm – C, etc. When we move to different shapes of our scale, we can use a similar process to find it. 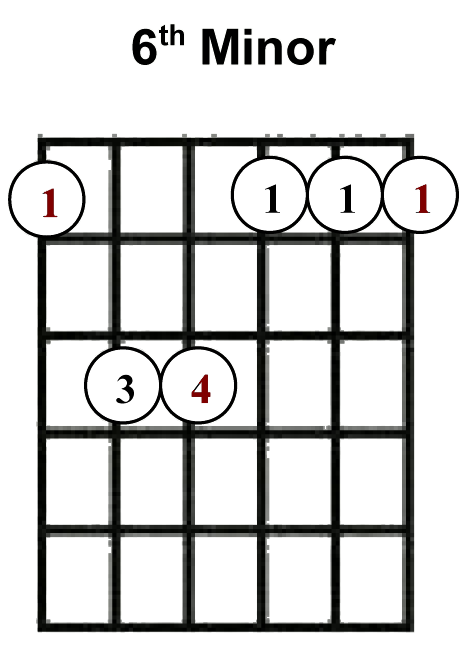 Play a D chord you know (maybe a CAGED Chord Shape?) 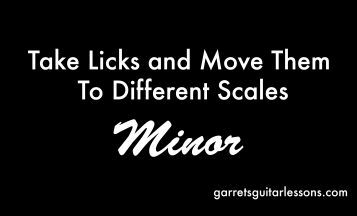 over any of the Minor Pentatonic Shapes. 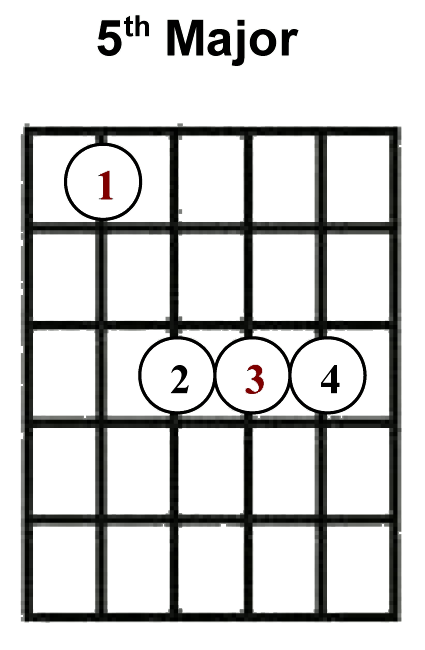 So this is a quick way to start seeing how we use the information the chords give us to make our solos better. This is one example over a simple progression, but the concept works regardless of the progression, key or any other variables. *I should also make a note that what we’re doing is figuring out when we use modes. I typically don’t like the “M” word, as I think a lot of information out there on the internet muddles up how you can actual use modes and what their purposes are. 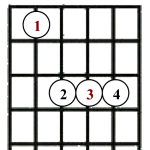 So this “scale” or “mode” we’re playing is called “Dorian“. 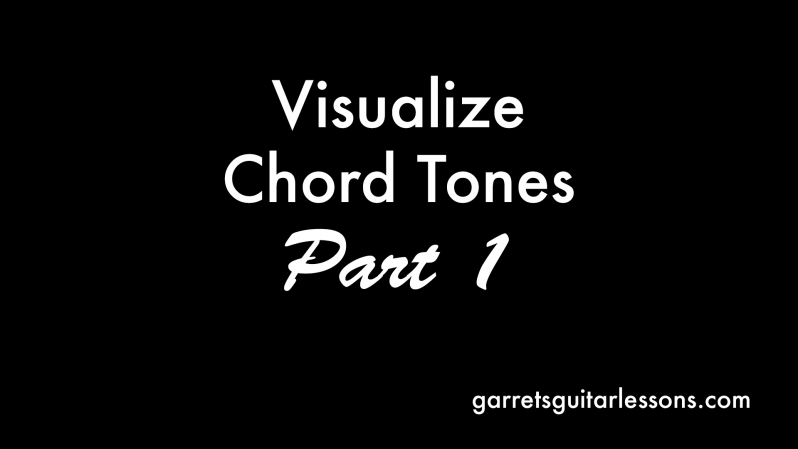 Doesn’t matter what you call it, the basic idea is that the scale incorporates the notes of each chord in the chord progression.